Since the dawn of man, we've been concerned with how to make our meals last longer. 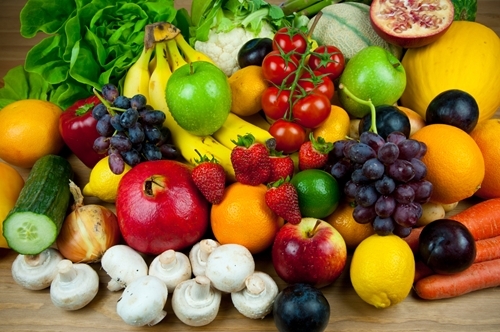 Food preservation has its roots in the earliest known human civilizations, and while the methods vary, the practice very much remains a staple part of any culture. From canning to curing, people have found many different ways to keep their edible ingredients fresh. While we lean toward freezing and vacuum sealing nowadays, those options weren't always available for early American natives. 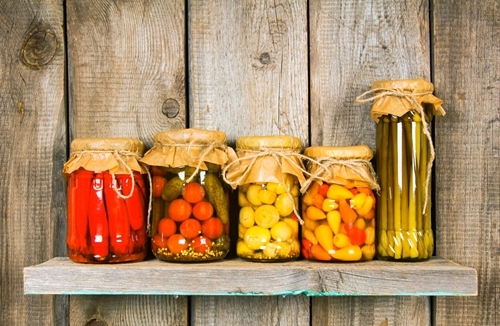 Learn how various groups have adapted their food preservation tactics over the years and which ways have proven to be the most effective for which foods. According to the National Center for Home Food Preservation, drying may be the most ancient form of food preservation, with evidence indicating that humans have been drying foods since 12,000 B.C. This method is ideal for preserving herbs, spices, and even certain fruits and vegetables. While ancient civilizations would use the sun to dry out these items, the practice has become more scientific over the years, with people eventually using fire pits or ovens to more efficiently remove moisture from foods. This lack of moisture is precisely what makes the preservation method so effective, as ingredients are no longer susceptible to bacteria that tend to grow in wet environments. While drying remained a largely popular preservation tactic, people began to discover the benefits of salting around the 1700s. The Colonial Williamsburg Foundation reported that salting - or the process of sprinkling this spice on meats and other foods - was widely popular during this time period, particularly when it came to preserving beef, fish and pork. Similar to drying, salting removes moisture from the foods, preventing bacteria from entering and thriving. This method can keep meats preserved for several years when done properly. Freezers are now staple appliances in many homes, but that wasn't always the case. In fact, according to the National Frozen & Refrigerated Foods Association, Inc., people did not start regularly freezing foods until the 1930s, when prepackaged frozen foods become popular among consumers. Now, this method remains one of the most popular among hunters and homemakers alike. 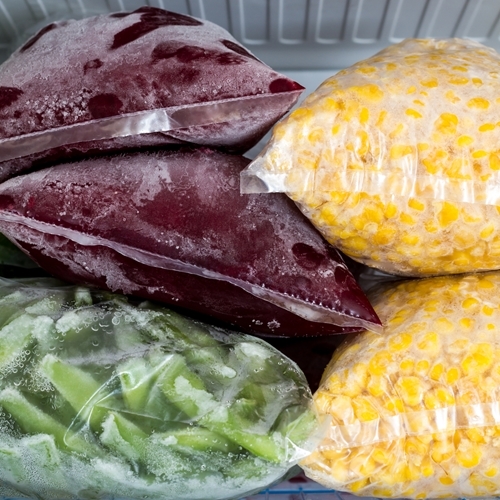 Merely placing foods in the freezer can be effective when preserving their integrity, but there are many tactics that can further protect your foods from succumbing to freezer burn. Using a FoodSaver® Vacuum Sealer, for example, is one of the best ways to ensure your food stays safe from harmful chemicals and bacteria, as the airtight environment prevents them from permeating the surface.